Ray has successfully represented over 500 clients over the past decade, obtaining judgments, awards and settlements in excess of 15 million dollars on behalf of his clients. Ray is seasoned at all aspects of personal injury litigation, from negotiating favorable settlements for his clients to taking cases to trial — and winning. 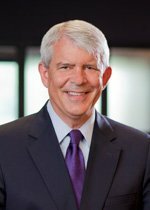 With nearly 40 years of legal experience, John brings invaluable knowledge and skill to his position of Of Counsel at E. Ray Critchett, LLC. 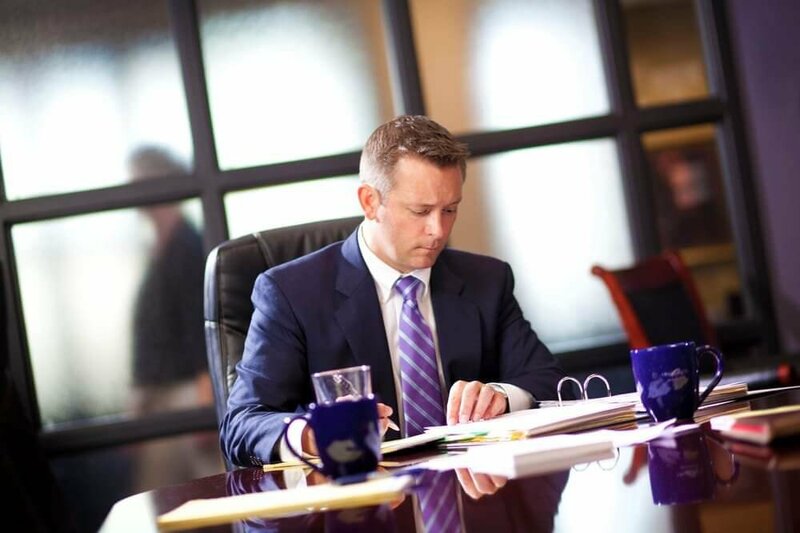 He represents clients in personal injury, medical malpractice, and legal malpractice cases throughout central Ohio. 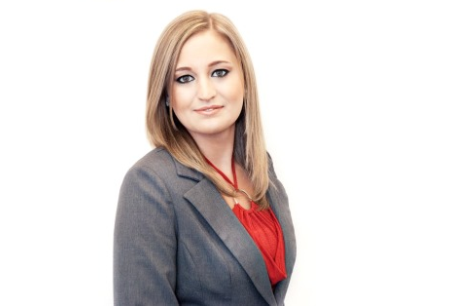 At the age of 15, Danielle wanted to work in the legal field to help people. She prepared by attending a local career center and felt fortunate to obtain a paid internship for a local personal injury firm where she met Ray Critchett. Since then, Danielle's passion for her work has grown exponentially. She loves working with Ray as he was her best teacher during internships. When not investigating and building cases at work, she dedicates her time to her twin girls and son. Danielle feels truly grateful that her life is blessed with exciting challenges, an amazing family, and constant learning.